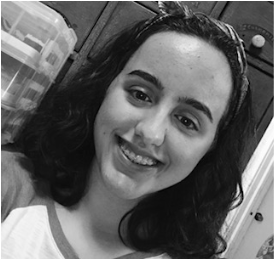 Amelia is a sophomore at Northport High School, and when she isn’t studying for all her classes, she loves writing and fashion design. She is also a lover of theater and is a overall bookworm. Amelia’s main goal is just to be super creative whenever she can. You can see Fashion Frenzy, and her articles on the website.